The adjustable weight bench!! Maybe you have never been to the gym, completed weight training or never ventured into the weights area? Perhaps you cant get past the cardio area without spending your whole hour session in there? If so, you are probably unsure of how to use an adjustable weight bench. You may have been lifting weights at your local gym but because you are unsure, never stopped to work out how that bench that people use for other exercises works, for fear of looking stupid trying to adjust the thing. Some who have seen an adjustable weight bench may not even have the slightest idea that it actually adjusts! This article is here to educate you on how to use the adjustable weight bench to your benefit. So if you are wondering how to adjust the weight bench before you walk in and give it a go yourself, then here it is! 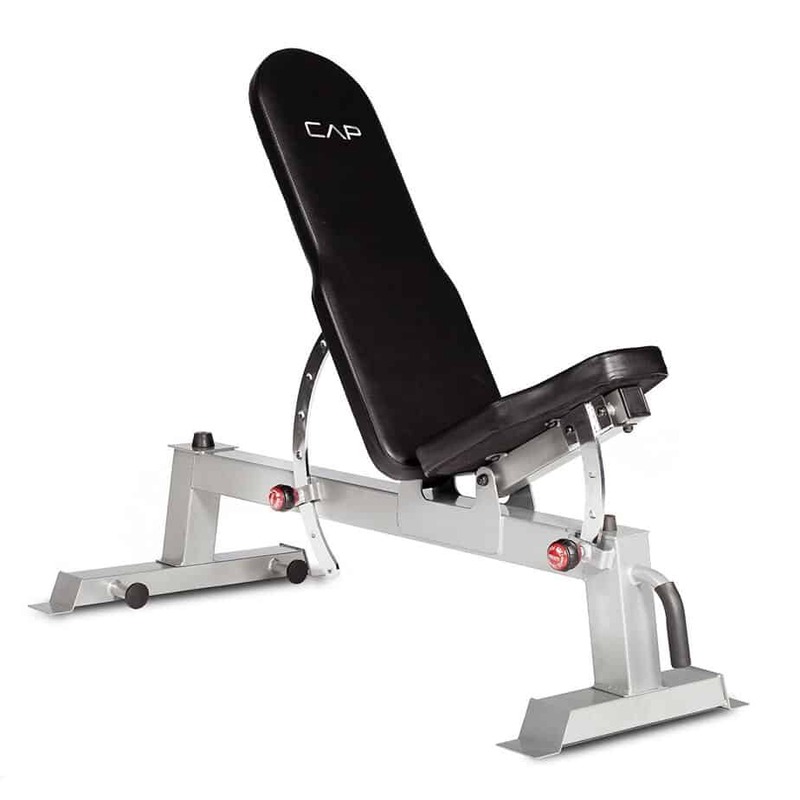 There a variety of different models of adjustable weight benches. Overall they all work to do the same thing - change the position to increase or decrease the angle of the back. There are a hand full to almost a dozen positions you can utilize on an adjustable weight bench. 4. There should be slots for you to place the adjustable knob back into at points such as 30, 45, 90 degrees to create an incline or decline position. ​Try placing the adjustable weight bench in a variety of different positions. This will help you target different parts of a certain muscle or a different muscle all-together. For example, in the dumbbell chest press, placing the bench at an incline by a few degrees allows you to target your upper chest muscle fiber. Do not increase the angle to much as this can increase shoulder joint injury. Placing the bench at a decline will emphasize targeting the muscle fibers of your lower chest. So, experiment with the bench angles! ​Use the adjustable bench as a method of support if you are completing heavy overhead lifts. Adjust the bench so that the back rest is up right like a chair and you are able to sit comfortably against it. By placing yourself in this position you will support your back. This prevents you from rocking back and forth using momentum to lift the dumbbell. You will have to rely on the strength and power of the muscle you are actually trying to train! Just ensure you brace your core muscles. Don't arch your back as you life of the bench, as this can cause injury. ​Keep your feet flat on the floor or on the flat surface of the adjustable bench (choose which is more comfortable for you), do not lift them up and wiggle them in the air, particularly if you are a beginner. By lifting your feet off the floor or bench you place yourself in an unstable position where you place yourself at a risk of injury. Plus, you look like a silly cat wanting a belly rub so keep them down. Now you know how to use the adjustable weight bench, get out there into the weights room and test it out for yourself and reap the benefits an adjustable weight bench can offer you!